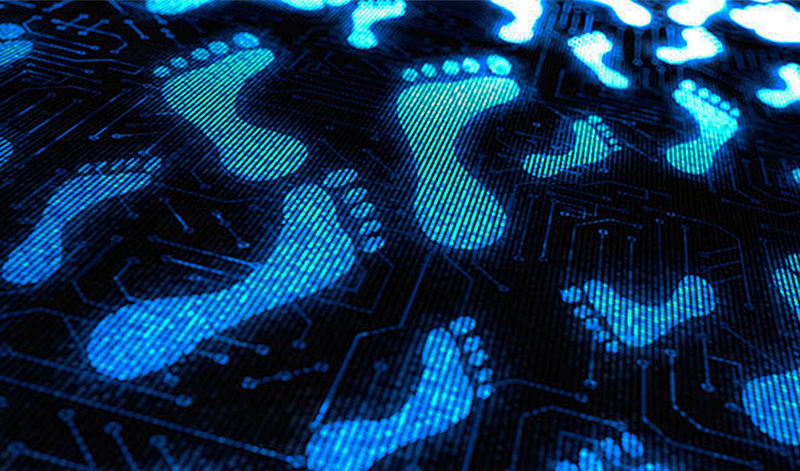 For the majority of us, we leave behind a digital footprint for everything we do online. But just how much information do we leave behind? And what are the implications? It’s been estimated that, on average a person has contributes approximately 10,000 unique web pages to the internet. This includes dynamically generated pages from a Facebook post or a Tweet. (See the current book I’m reading: The Inevitable – Understand the 12 Technologcal Forces that Will Shape Our Future by Kevin Kelly). Over 50% of ALL emails are spam, what is the energy/resource/time (i.e. 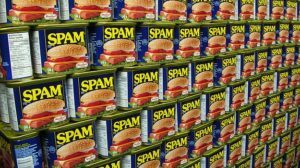 opportunity) cost of spamming people? Imagine a world, no digital spam. Less time spent defending our attention and less ‘technology overhead’ dedicated to spam traps/ whitelisting/ authentication protocols. How easy is it develop ‘digital trust’ that doesn’t involve humans? Dedicating more resources to innovation, increasing productivity and improving functionality in HOW we communicate. Banner Ads being served to me waste so much money. See Banner blindness. Where could these dollars go otherwise? What could replace the spaces used for ineffectual ads? What’s the etiquette for sharing information of other individuals ? Children growing up now have their baby photos on social media platforms which they never explicitly gave consent to. Anything that touches the internet is almost permanent. Do these children just need to ‘deal with it’. Blame their parents? Uploading a photo of friends or family, there’s implicit consent in which people need to optout (e.g. “Can you please not post his on Snapchat? I don’t want my workmates seeing me like this.”). Is this the right assumption? This entry was posted in Digital Life, Marketing, Productivity. Bookmark the permalink.